Supporting local communities is important to us at Inside Your Business. So we were happy when the Old Basing and Lychpit Parish Council took us up on our offer of completing a Google Maps Business View Tour for some of their facilities. 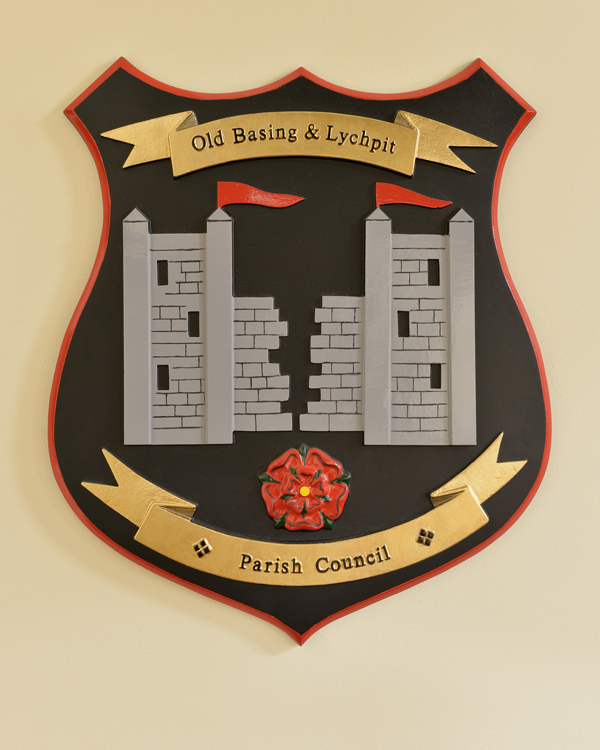 Old Basing is a old English Village with a long history after being settled by Saxons in around AD700 by a tribe called the Basingas, Basingstoke became an outlying western settlement of the Basinga’s people. The village and surrounding area has a number of historic buildings and the Old Basing and Lychpit Parish Council maintains one of them as the Lychpit Community Hall (Google Maps Business Tour being completed soon). 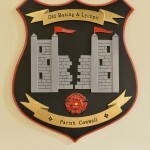 The Parish Council also runs The Pavilion meeting room on the Old Basing Recreation Ground. This meeting room is used by the Parish Council for various public committee meetings and they wished to make better use of this well-kept facility by hiring it out to the general public. 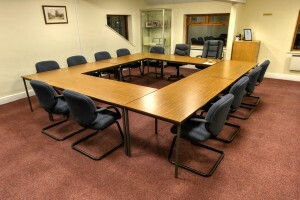 Getting a Google Maps Business View was seen by the Parish Council as ideal for showing possible hirers the meeting room without the need for a member of staff to show them around. They liked the idea of being able to guide any phone call inquiries to their website to view a virtual tour to give them an idea of its layout and interior without the need to travel, so saving time and money for both parties. Viewers would also get to see the kitchen and other facilities provided.